You are in control of your money. Download the free app from your phone’s app store. Look for “SouthPoint FCU.” Once you have the app, just login with a tap and a swipe. With the app you can manage accounts, pay bills, deposit checks, apply for loans, locate ATM’s and more. 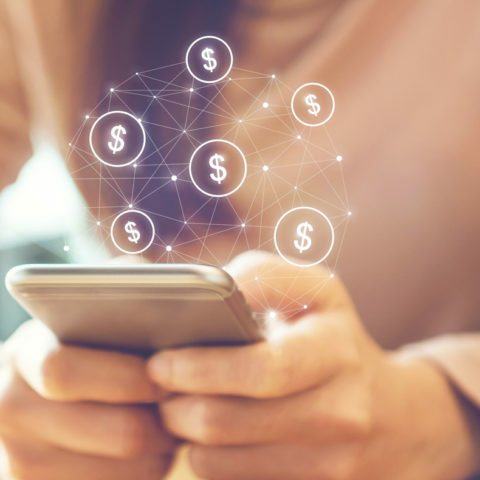 CardValet offers real-time card controls, helping you manage your finances by specifying how, when and where your card is used with just a few taps on your smartphone. This works for both your SouthPoint Visa Debit and Credit Card. Get full control over your SouthPoint accounts with Online Banking. 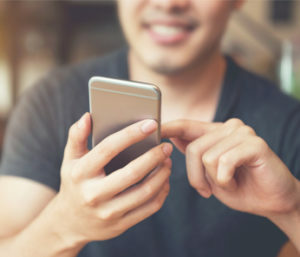 It’s all here, including the option to pay bills, make loan payments, download e-statements, get account notices and alerts online, schedule transfers, view your history, apply for a loan, and send us secure messages. Make better spending decisions with our new Money Management tool. 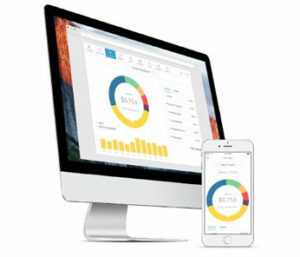 This tool helps you understand where your money goes, allows you to reduce unwanted spending and save for future goals. You have access to this tool right in our Online Banking and Mobile App platforms. 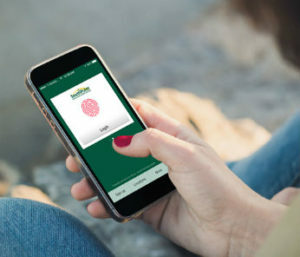 Turn everyday purchases into cash. 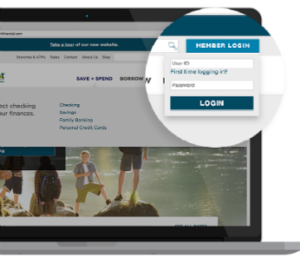 Log in to your SouthPoint online banking account to pick your rewards! Shop online or in stores to redeem your offers by paying with you card. Enjoy cash back – deposited right into your account at the end of next moth. Saving real money just got real easy! Mobile wallet offer a convenient and secure way to make purchases using a mobile device. 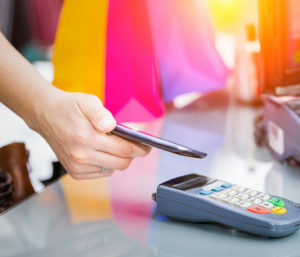 With a quick tap of your phone, you can use your SouthPoint VISA Credit or Debit card to pay at over one million U.S. merchant locations that accept mobile payments. Reduce your footprint, increase your convenience. 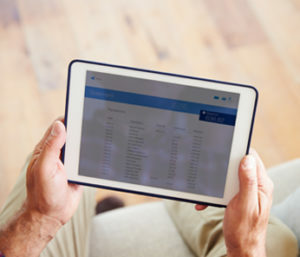 With SouthPoint’s eStatements you can download your e-statements, and get account notices online on your time! 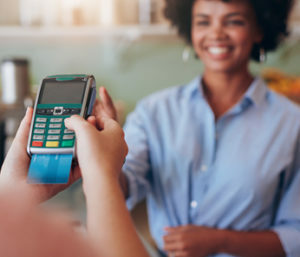 There are thousands of surcharge-free ATMs across the country available to you with the MoneyPass network of ATMs and your SouthPoint debit or ATM card. 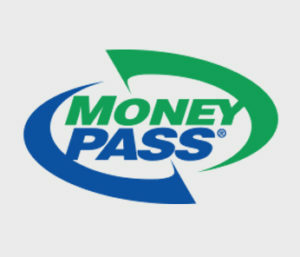 Just download the MoneyPass app for your smartphone or find a nearby ATM on your computer. Either way, you’ll get surcharge-free access to your cash.